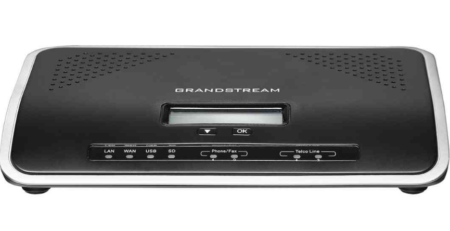 Since 2002, Grandstream Networks has been known as a leader in the development and design of leading-edge SIP Unified Communication solutions. 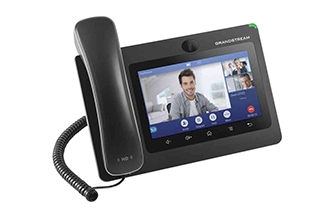 Every solution released by Grandstream Networks has assisted in greatly upping business productivity and the new GWN.Cloud is no exception. 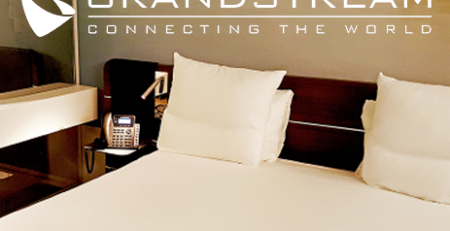 The GWN.Cloud is a scalable, enterprise-grade cloud management platform that enables users to effectively oversee their Grandstream GWN WiFi Access Points. 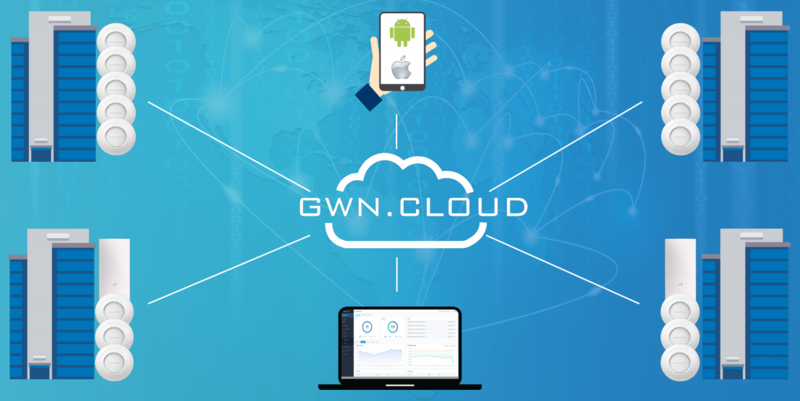 Having to monitor every single site separately would be quite the hassle; however, one of the biggest benefits of the GWN.Cloud is being able to manage an entire enterprise from a centralized WiFi management platform. This platform is completely scalable, with no limits on the number of sites or access points. It is easy to access the site from anywhere utilizing either a web browser or a mobile app. The management platform will quickly provide a user with real-time network monitoring and reporting. Management is made easier with the GWN.Cloud mobile app, which is available for both iOS and Android. 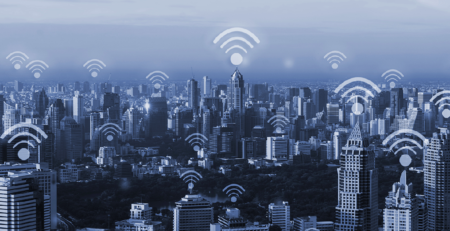 The app enables installers, network managers, and even end users to quickly deploy WiFi networks. Using the mobile app, users can scan a device’s barcode and deploy the network within seconds. The app also offers users that same cloud management and monitoring tools that are provided on the web browser interface. This makes management on-the-go possible. 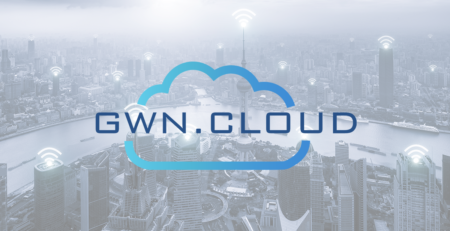 The GWN.Cloud was built to handle the large-scale requirements of major enterprises – and it is also an ideal option for the SMB. Since the GWN.Cloud is hosted on Amazon Web Services (AWS), enterprises can expect high reliability with 99.99% uptime. 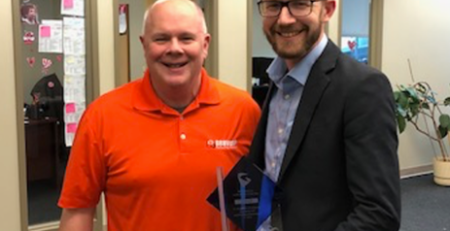 It features a high level of resiliency from cloud disruptions. Networks are monitored in real-time with detailed graphical reports available on each network, AP, and WiFi client. To ensure you are kept up-to-date on your access point monitoring, real-time alerts will be pushed out. No user traffic will be sent to the cloud and report data is maintained for 30 days — so you have access to the historical data you need. 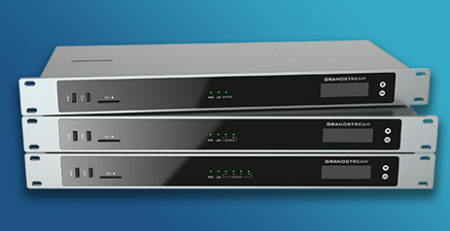 The GWN.Cloud is backed by a state-of-the-art security suite that protects your WiFi network from end-to-end. 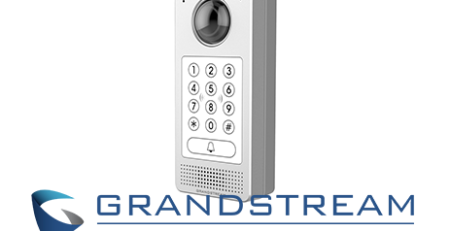 Security is enforced by bank-grade TLS encryption and X.509 certificate authentication, which is combined with the already powerful security features that embedded directly in the GWN Access Points. 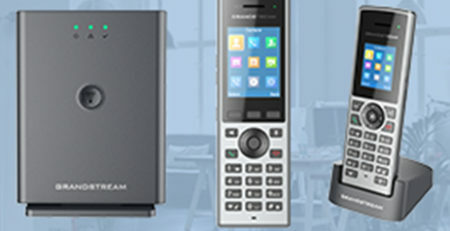 The Access Points are equipped with many different security features, including secure boot, random default password, digital signatures of RF data, and more. 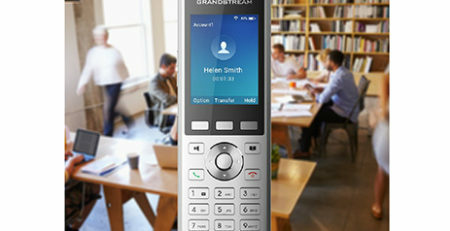 Additional security and authentication features include multiple security modes (such as WPA and WPA2), bandwidth rules for client access, and QR code authentication. The GWN.Cloud supports customizable vouchers and built-in captive portals with modifiable landing pages to collect access credential information. Easily create a splash page with the built-in editor and integrate your captive portal with Facebook, Twitter, and WeChat. There are multiple captive portal authentications, including simple password and social login authentication. Want to learn even more about the GWN.Cloud and its other benefits? Download the datasheet here.